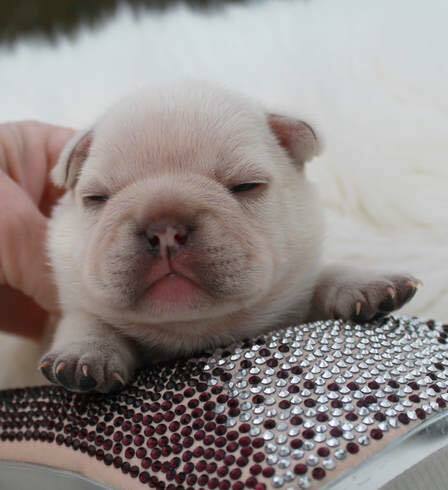 If you are interested in adding a Frenchie puppy to your family, contact us today! We can discuss any and all puppies you are interested in regarding size, color, DNA, and more. See why the Frenchies at Lindor French Bulldogs are elite quality! Inquire today.